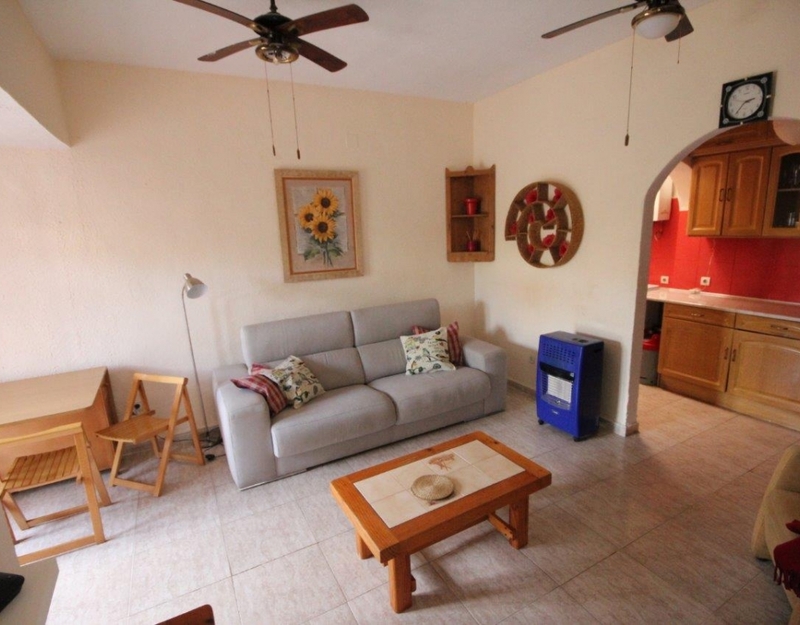 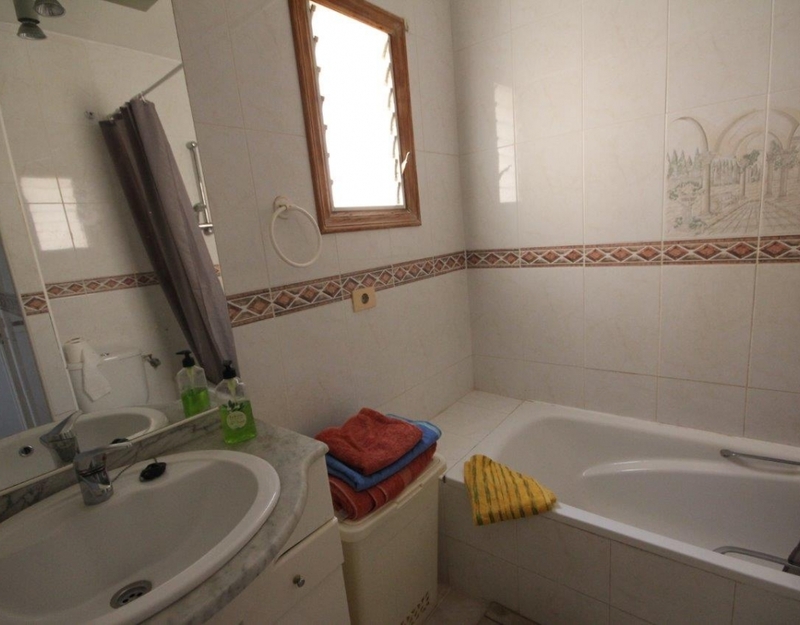 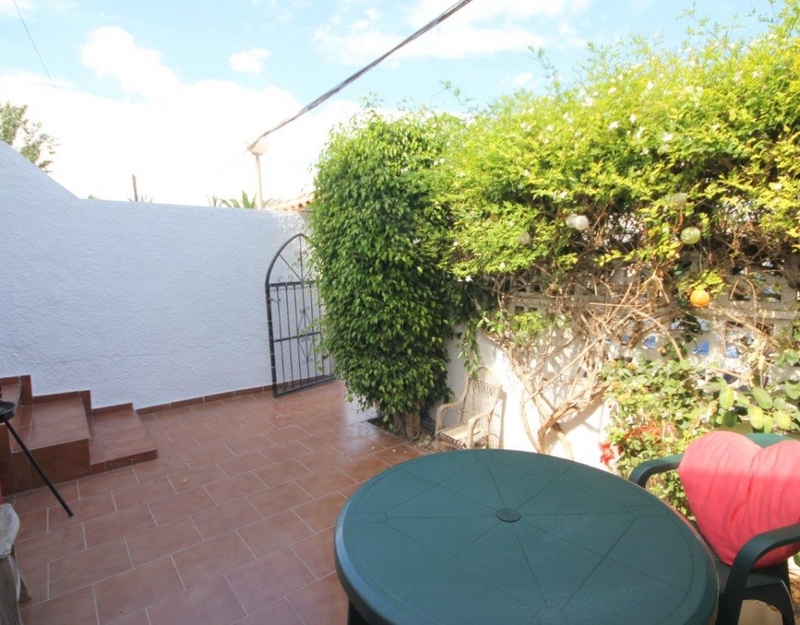 Duplex is located in the beautiful urbanization Calas Blancas, has 1 bathroom in the part of the down and a toilet in the part of above. 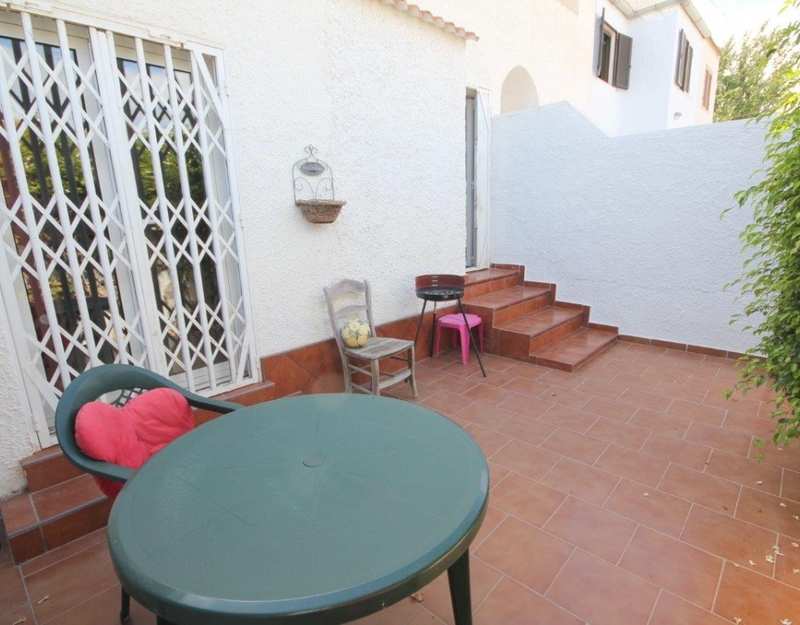 The Duplex has a large terrace for barbecuing. 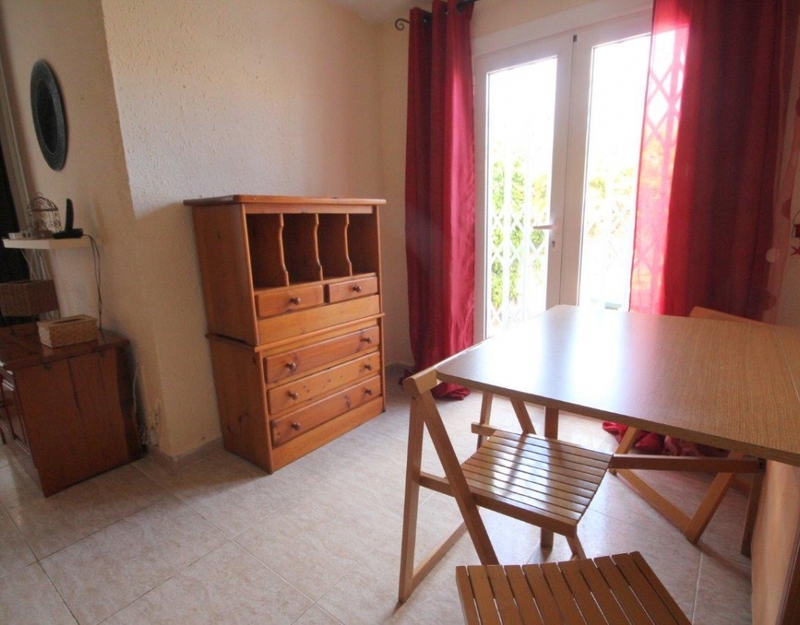 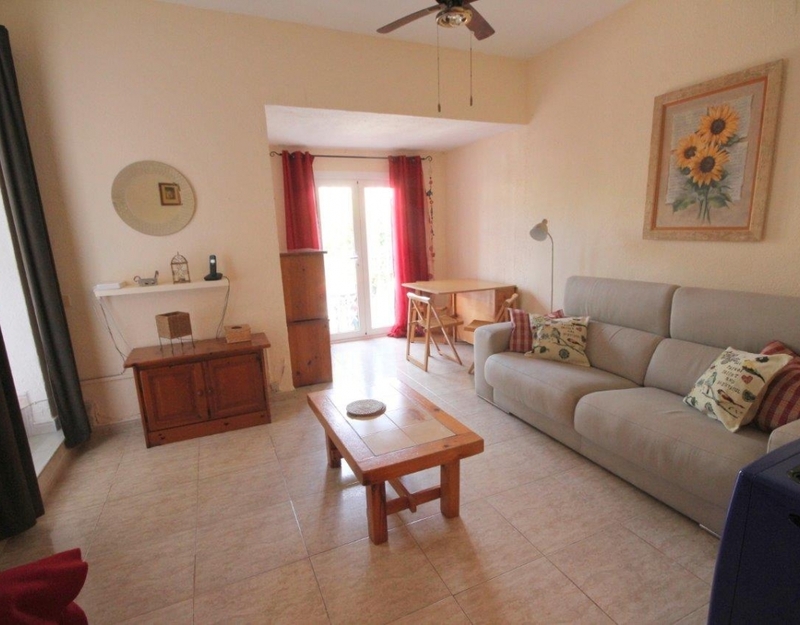 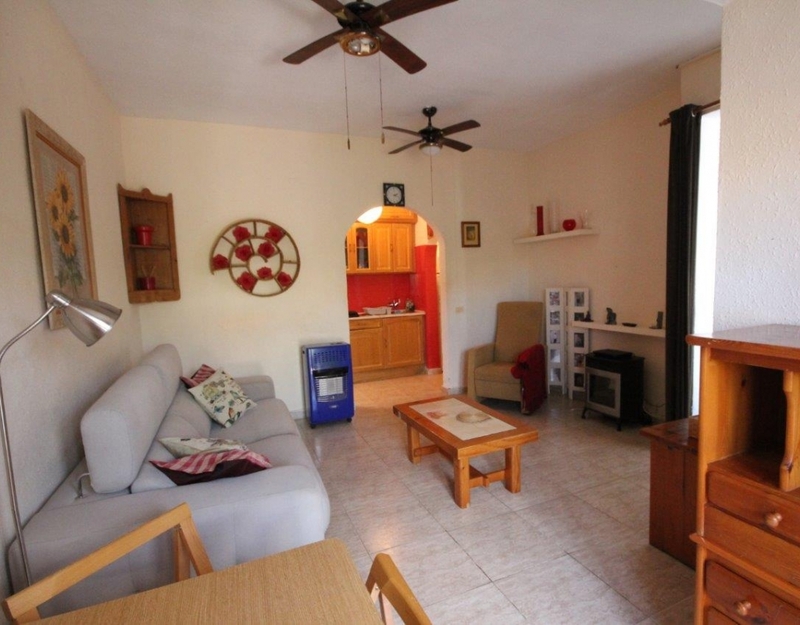 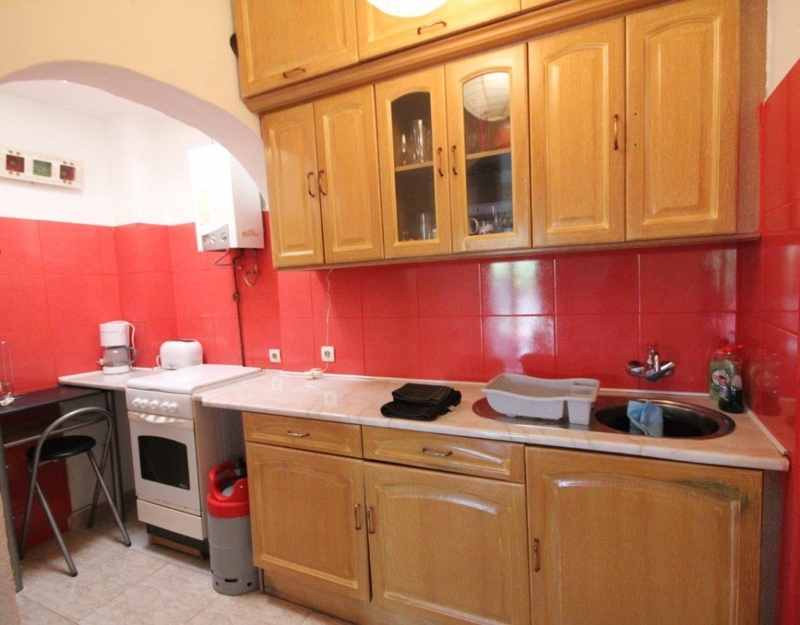 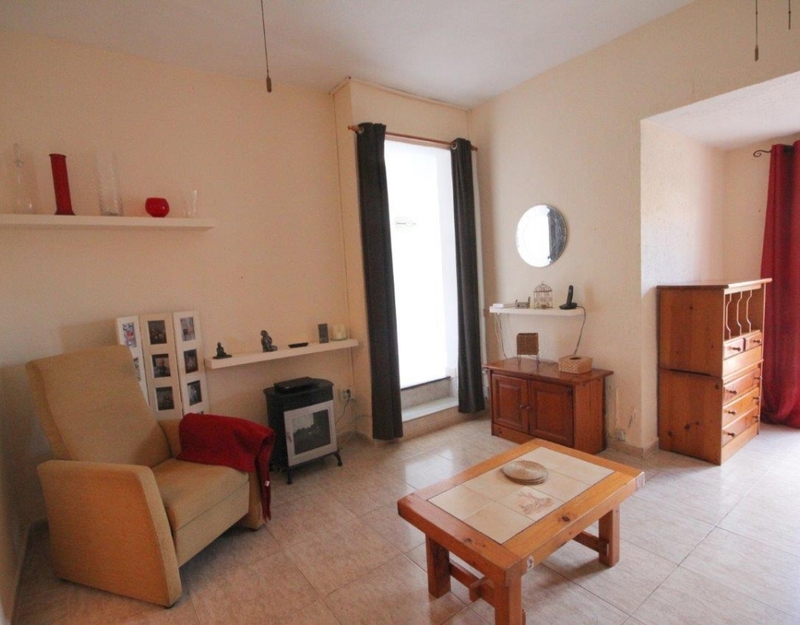 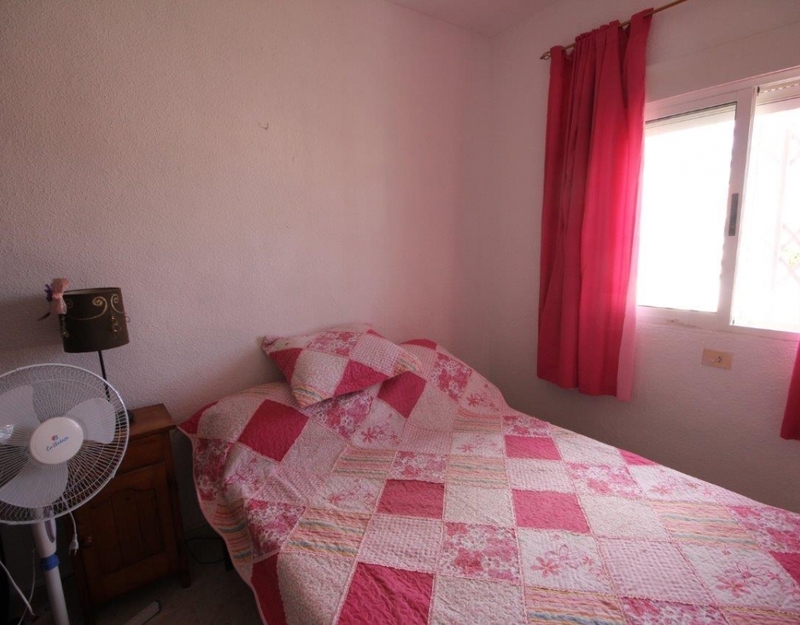 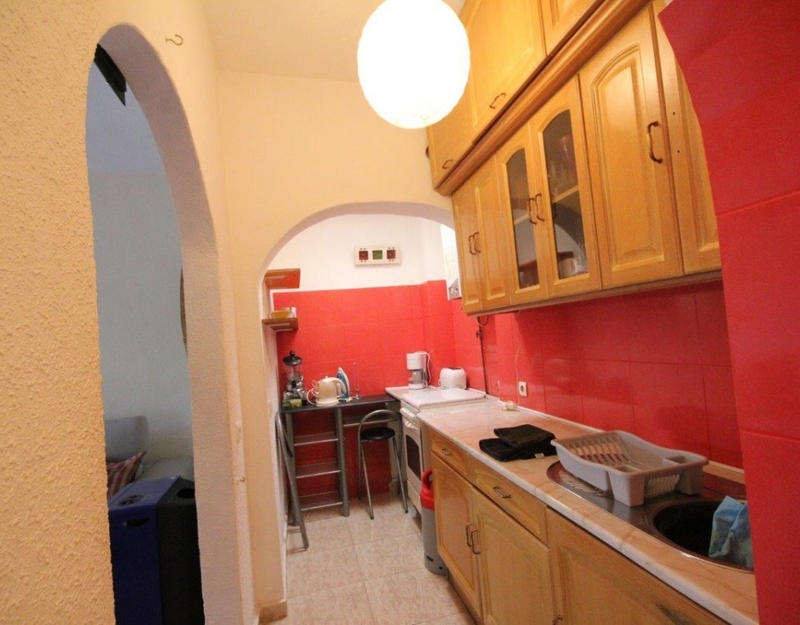 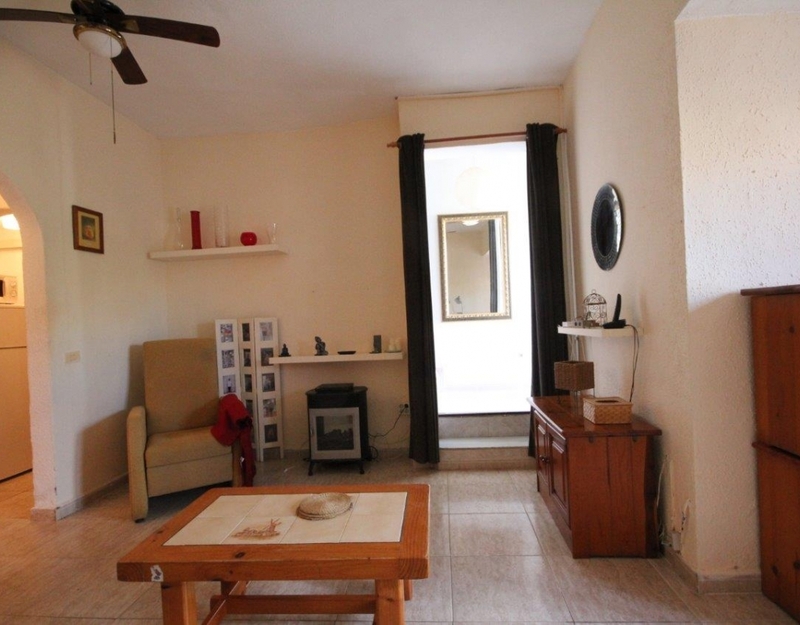 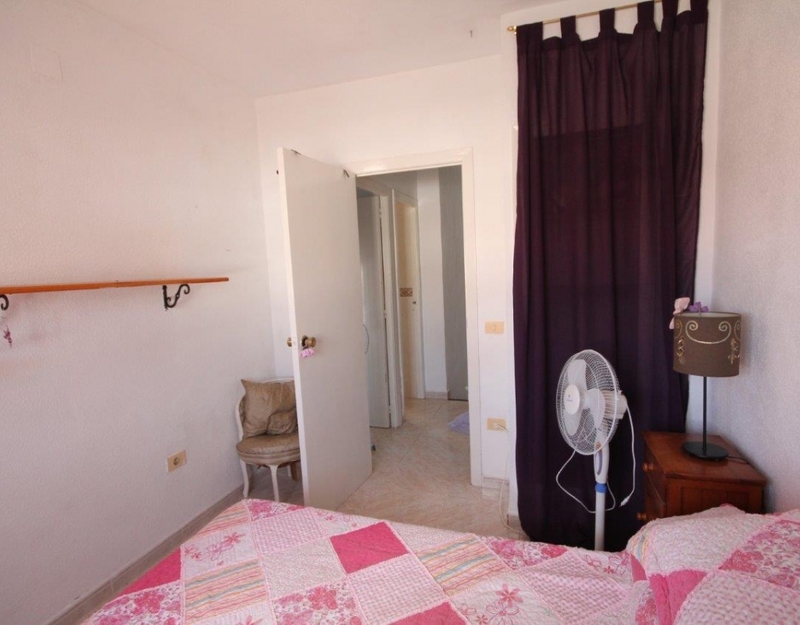 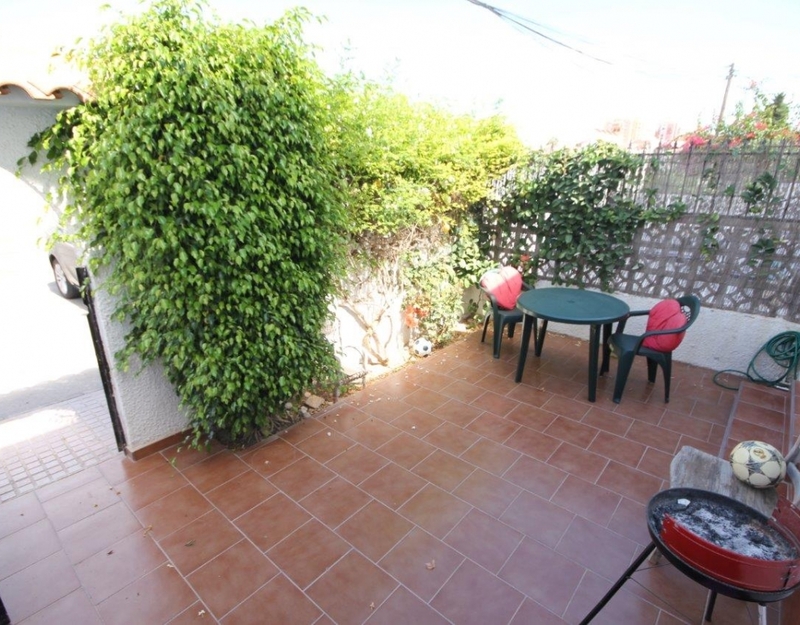 The house is well maintained and recently refurbished kitchen. 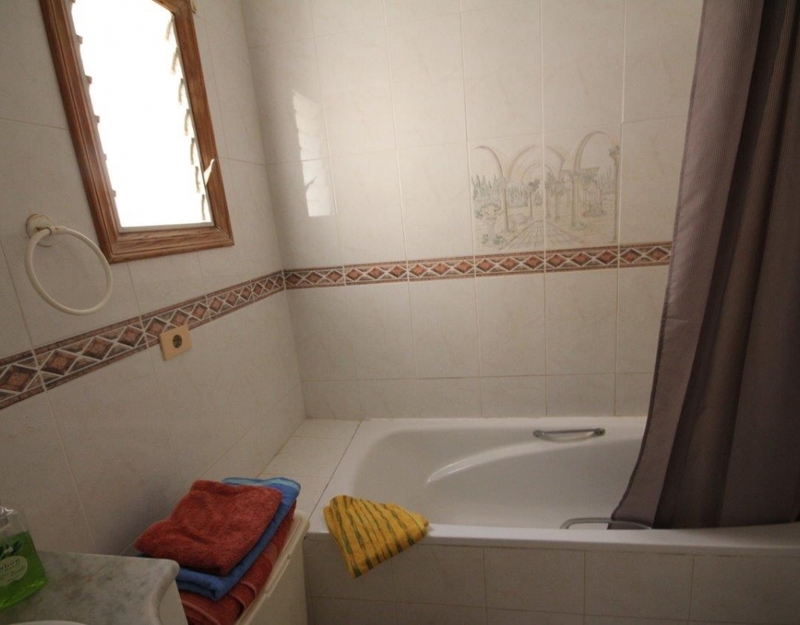 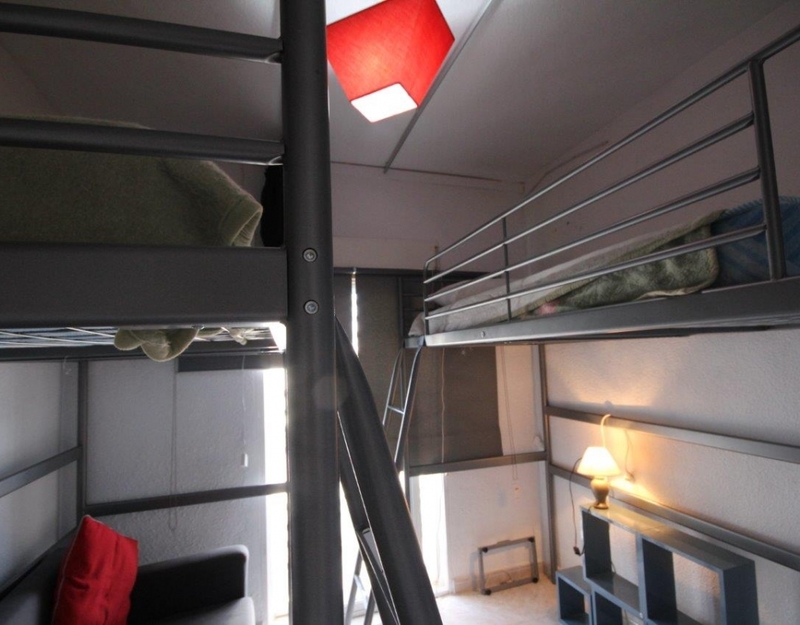 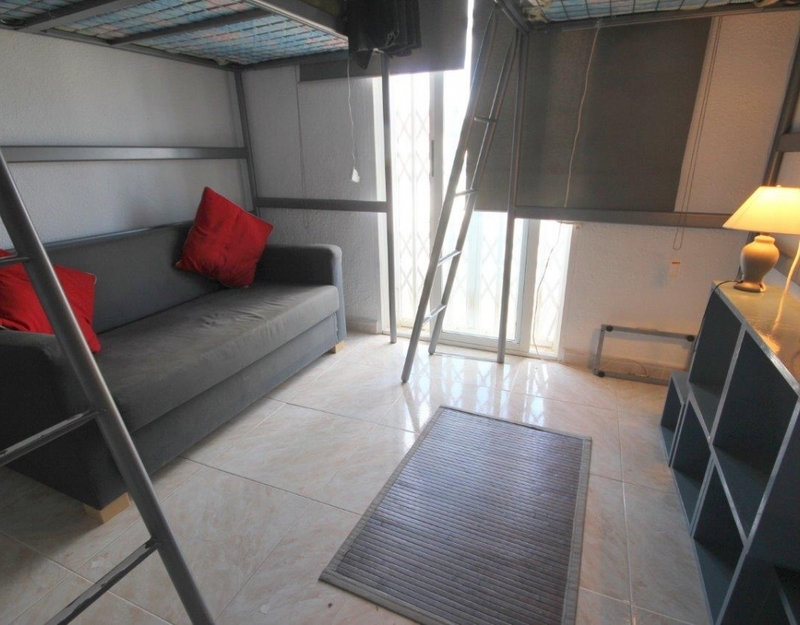 It has communal pool, and a bedroom in the lower part, the house has about 80 m2.